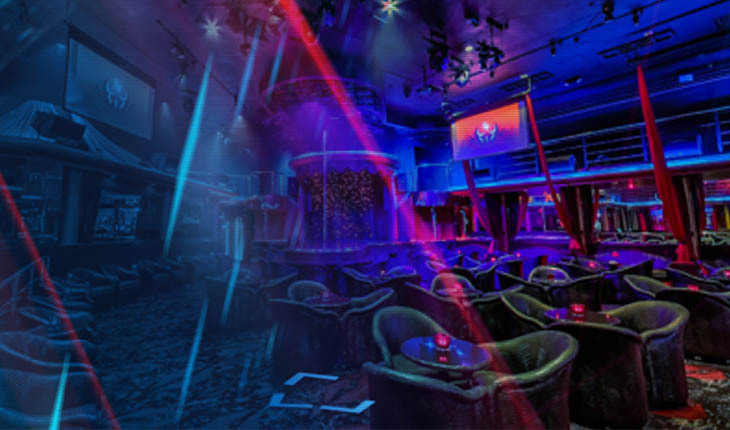 Recently reopened under new management Club Paradise is a throwback to the Las Vegas lounge style cabaret with an upscale atmosphere and focus on customer service. 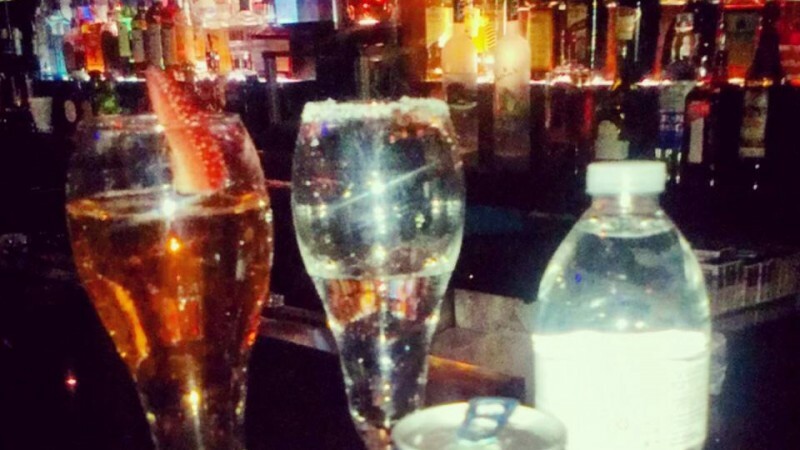 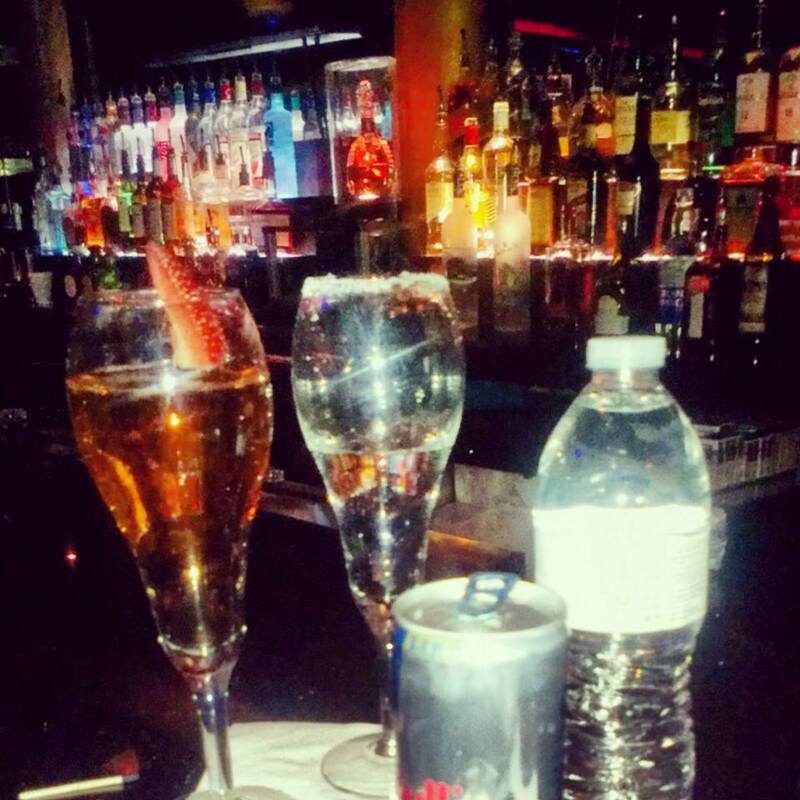 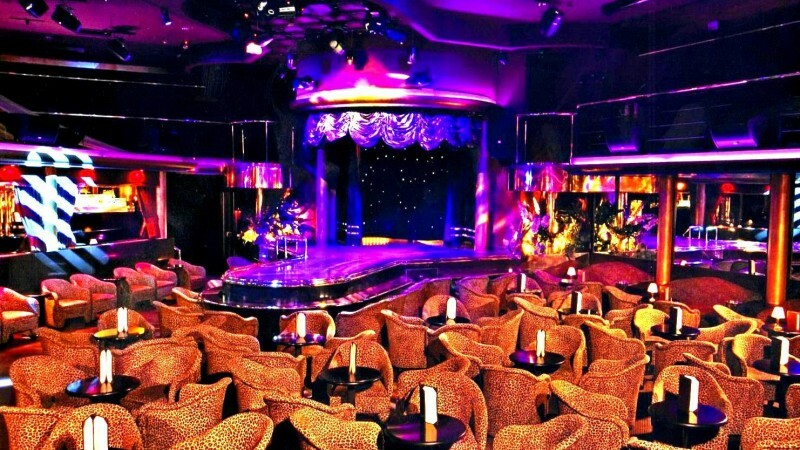 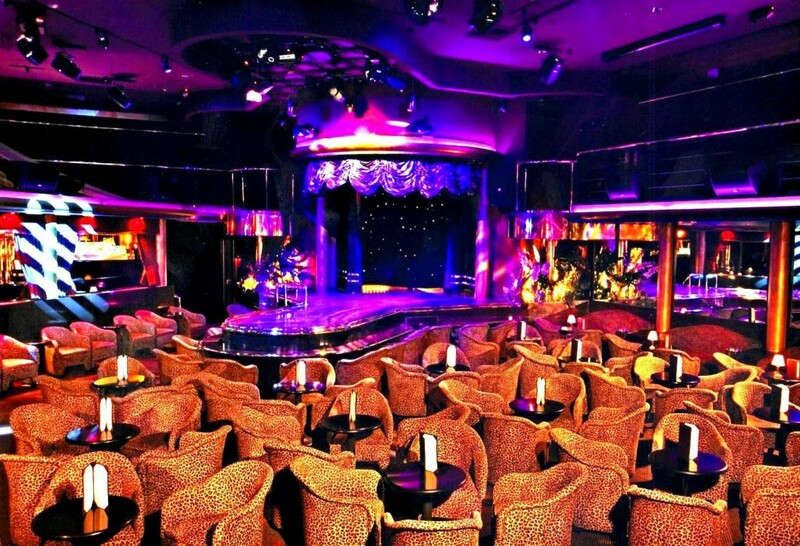 Not in many Strip Clubs can you find a venue that’s truly a great place to stop for a casual drink and with Club Paradise’s convenient location across from The Hard Rock Hotel & Casino, we find it to be the best cabaret in Las Vegas to do just that. 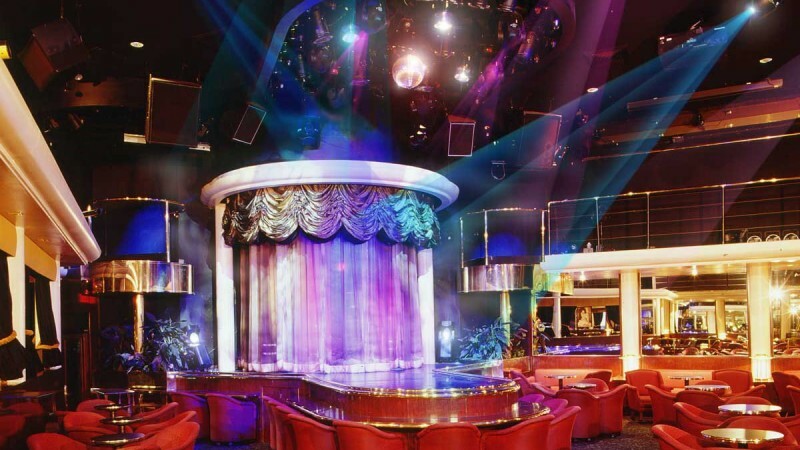 Don’t check Club Paradise off the list if your not staying at The Hard Rock Hotel & Casino, again the focus is on customer service and Club Paradise is one of the few Gentlemen’s Clubs in Las Vegas that offer Free Limo service to and from your hotel. 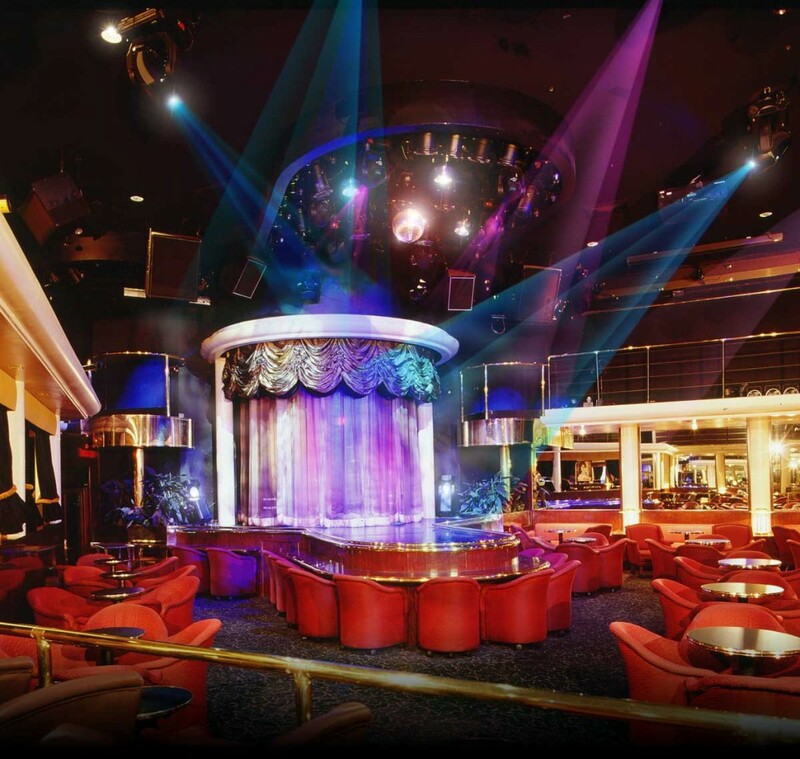 Ideal for that bachelor party looking for that additional level of service and attention that will make everyone in the group feel special.